We invite you to become part of a highly regarded South Jersey dental practice. You will experience quality care using state of the art technology. Our office strives for our patients to be treated in a friendly and comfortable atmosphere. We have a full service dental lab on premises so that we control the quality product being produced by our dental team. The dental office of Dr. Ruden is located in Woodbury, New Jersey and offers cosmetic dentistry, implant surgery, oral surgery, crown and bridge, endodontics (root canal), and same day denture/repair services. 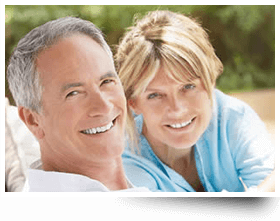 We also offer sleep apnea treatment without the use of a CPAP machine. 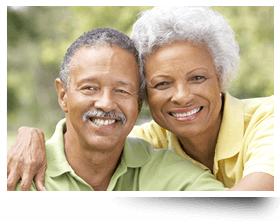 We offer Same Day Dentures and Acrylic Partials at the incredible price of $549 per arch (upper or lower). Come into our office in the morning and we will create your new smile by late afternoon. 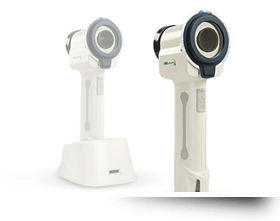 The VELscope system helps Dr. Ruden visualize abnormalities in the mucosal tissues of your lips, mouth and upper throat. 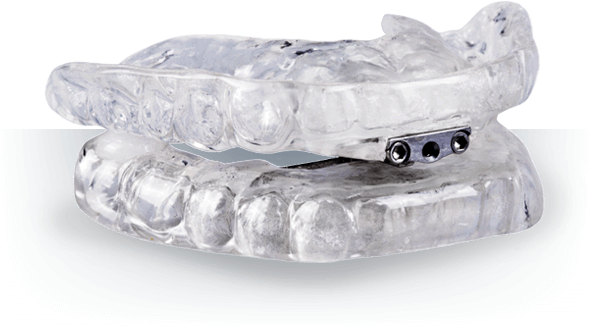 Our office treats snoring and sleep apnea without the use of the cumbersome CPAP machine. Using the latest technology of the Thornton Adjustable Positioner “TAP” appliance. The TAP appliance is a custom made adjustable appliance that is worn while sleeping. Most patients experience relief the first night they wear their appliance. It usually takes a week to get used to wearing the appliance. Nine out of ten patients wear the appliance all night, every night to the welcome relief of their sleep partner..